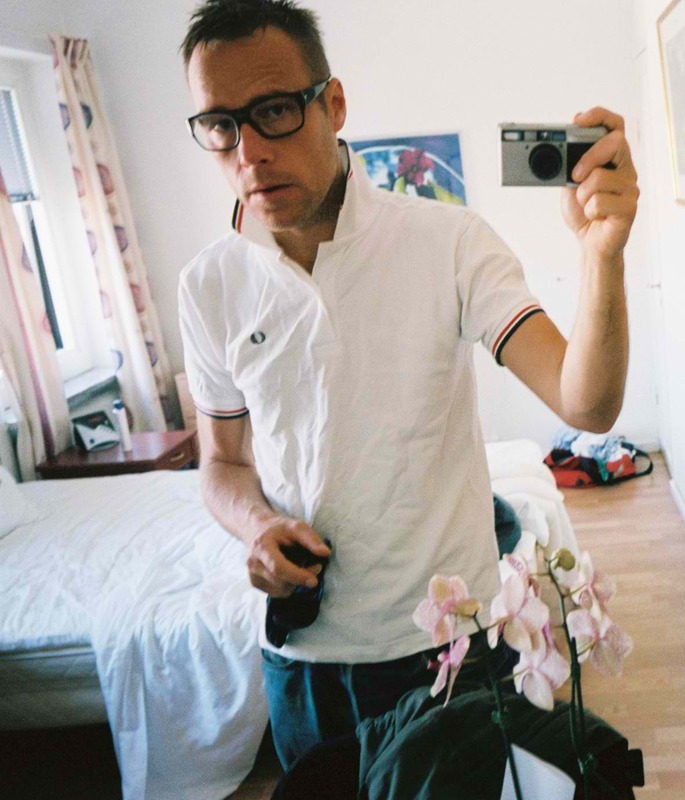 Swedish filmmaker Göran Hugo Olsson’s revelatory THE BLACK POWER MIXTAPE 1967-1975, co-produced by longtime activist and actor Danny Glover. 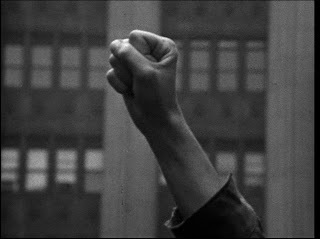 An irresistible audiovisual collage, the film combines a treasure trove of recently rediscovered footage of the 1967–75 black power movement with penetrating commentary by leading contemporary African-American voices, all set to an evocative soundtrack by Questlove of the Roots and Om’Mas. 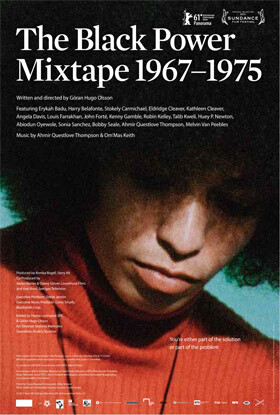 A Best Editing prize-winner at the 2011 Sundance Film Festival, THE BLACK POWER MIXTAPE 1967-1975 also screened at the New Directors/New Films festival. 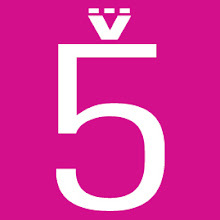 It will open theatrically in late September. At the end of the 1960s, numerous Swedish journalists came to the US, drawn by stories of urban unrest and revolution. Filming for close to a decade, they gained the trust of many of the leaders of the black power movement—Stokely Carmichael, Bobby Seale, Angela Davis and Eldridge Cleaver among them—capturing them in intimate moments and remarkably unguarded interviews. Thirty years later, this lush collection of 16mm film, peppered with footage of Black Panther activities and B-roll images of black America, was found languishing in the basement of Swedish Television. Director Olsson brings this mesmerizing footage to light and, integrating audio interviews with prominent African-American artists and activists who were influenced by the struggle—from Erykah Badu to Harry Belafonte—crafts a dynamic chronicle of the birth and life of a movement. 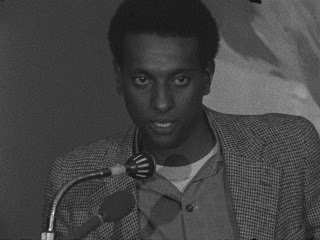 This Sundance Film Festival award winning film is Executive produced by Danny Glover features musicians QUESTLOVE (The Roots), TALIB KWELI, and ERYKAH BADU, as well as interviews with Stokely Carmichael, Bobby Seale, Angela Davis and Eldridge Cleaver. 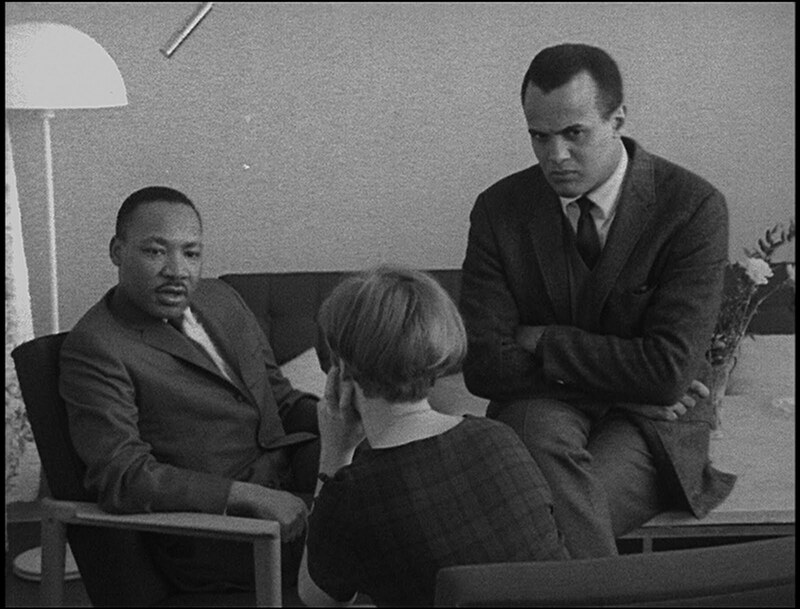 Amazing footage and pristine archival documentation make this film even more compelling, timeless and relevant.This is the movement that became the model for other civil rights movements to follow worldwide. THE BLACK POWER MIXTAPE 1967-1975 will be opening in Los Angeles on September 23 exclusively at the Landmark Nuart Theatre. 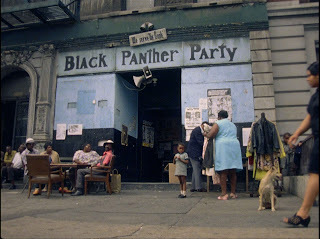 An unknown Black Panther in NYC, 1968, in an image from THE BLACK POWER MIXTAPE 1967-1975, directed by Göran Olsson. Unknown children playing in the street in Harlem, New York in 1974, an image from THE BLACK POWER MIXTAPE 1967-1975, directed by Göran Olsson. 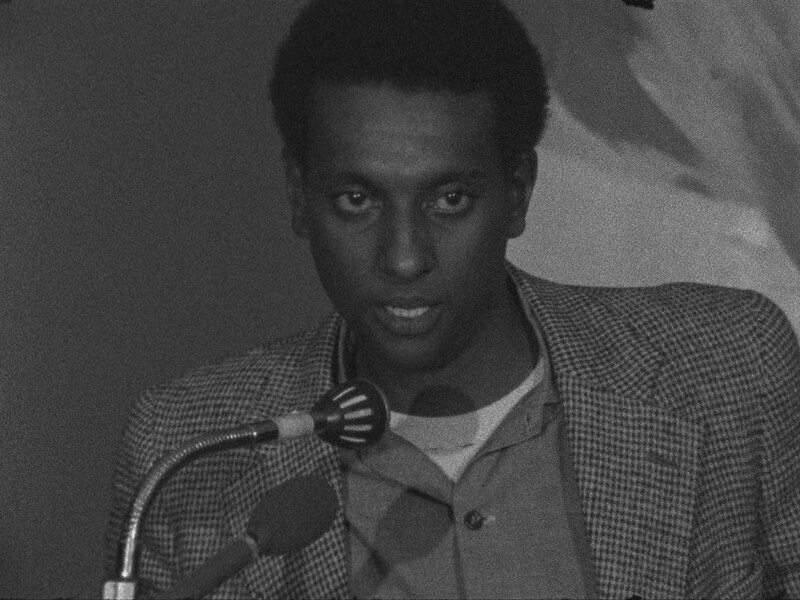 STOKELY CARMICHAEL in Stockholm in 1967, in an image from THE BLACK POWER MIXTAPE 1967-1975, directed by Göran Olsson. 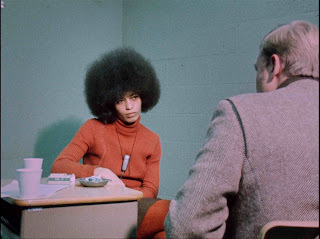 ANGELA DAVIS and BO HOLMSTRÖM, San Rafael County Prison, 1972, in an image from THE BLACK POWER MIXTAPE 1967-1975, directed by Göran Olsson. 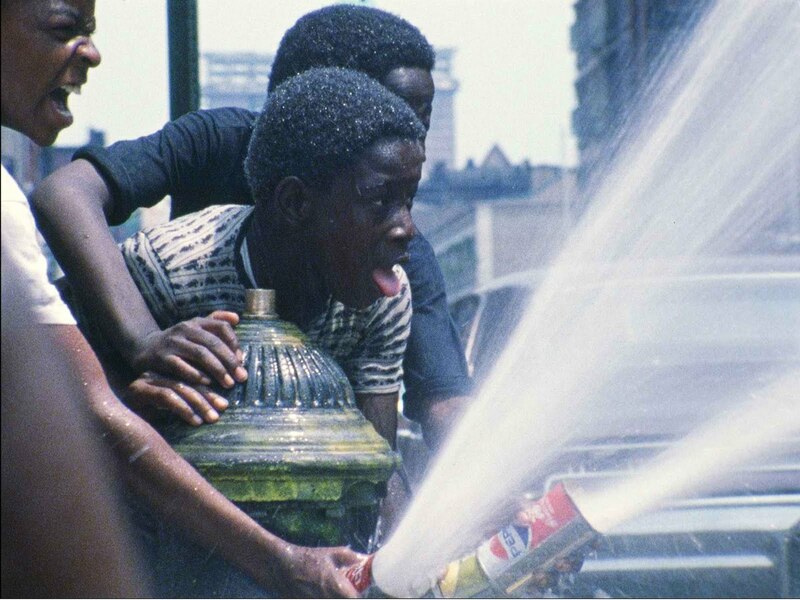 Unknown people on the street, Harlem, New York, in 1968, in an image from THE BLACK POWER MIXTAPE 1967-1975, directed by Göran Olsson. DR. REV. 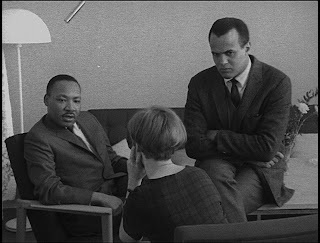 MARTIN LUTHER KING JR. and THE HARRY BELAFONTE in Stockholm in 1967, in an image from THE BLACK POWER MIXTAPE 1967-1975, directed by Göran Olsson. David Magdael and Associates, Inc.